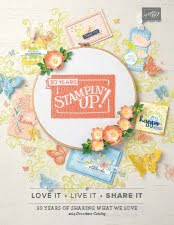 It's one day closer to the Stampin'Up Onstage Convention! I'm super excited as you know!! I will be letting you know all the new news when I get back!! This is my Simple Stamping Card for beginners, however it has a few more layers than my normal simple stamping card. I think you can do it!!! It's still one stamp set and very easy! 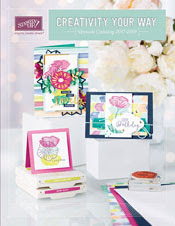 The Coffee Cafe Stamp set is one of my all time favorites and in the Annual Catalog. I think it's so much fun to stamp such a simple image and create a fun friend card. Hope you like it. 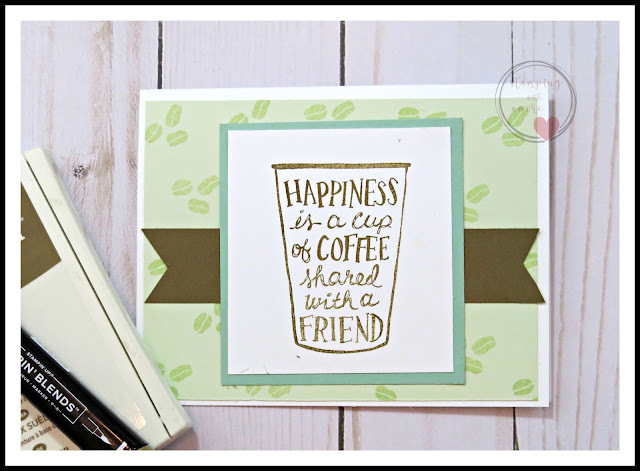 DOWNLOAD COFFEE & FRIENDS CARD PROJECT SHEET HERE! I'll keep you posted at Onstage if there is any new things to share. Watch for it on my Facebook Page. http://www.facebook/stampingwithamore.com I'm going to try to go Live at some point if possible!